The story of a cicada who works in an office, and all the people who don’t appreciate him. The new picture book from multi-award-winner Shaun Tan, author of The Arrival, The Lost Thing and Rules of Summer. A story for anyone who has ever felt unappreciated, overlooked or overworked, from Australia’s most acclaimed picture book creator. 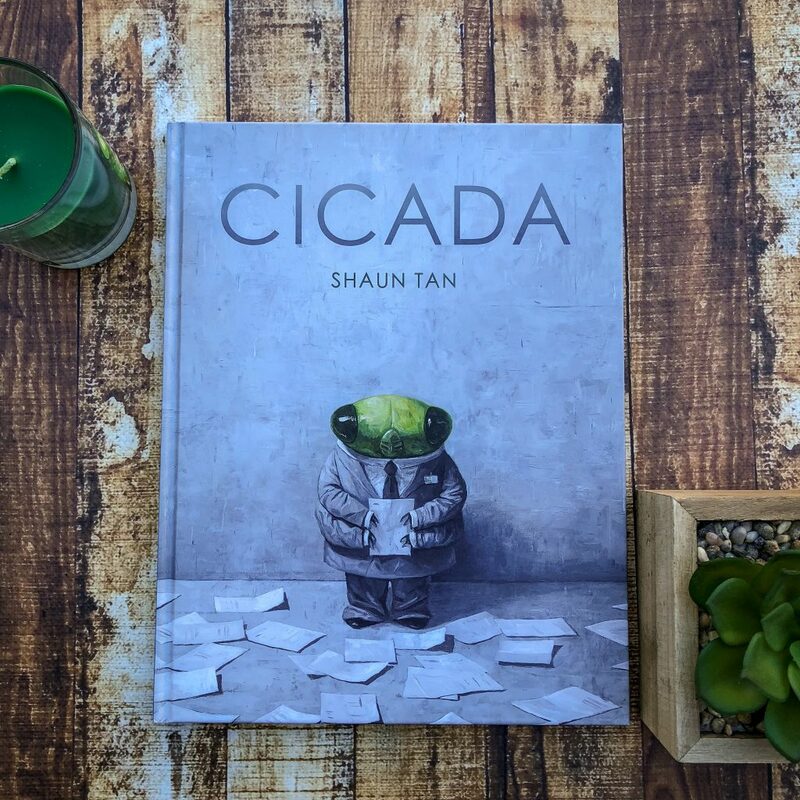 Cicada by Shaun Tan is an absolutely beautiful picture book about an unappreciated office worker who is bullied by his coworkers and treated terribly by his bosses. He’s a hard worker — diligent and competent. The little cicada is a data clerk and his colleagues are humans. He’s not allowed to use the office bathroom and he has to sleep in the office wallspace. 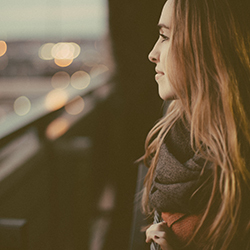 When he retires from his city job after seventeen years of working in a confined cubicle, he walks up to the roof of the building and something extraordinary happens. Shaun Tan delivers such magnificent books. His illustration style is careful, considered and so vibrant. I’ve loved his work for such a long time and I love looking through his artwork. Cicada always stay late. Finish work. The illustrations in the book appear to be paintings, with such detail and depth that you have to take the time to really run your eyes over all the pages. The book definitely speaks to many readers — it’s about someone who feels under appreciated at work, and I think a lot of people will be able to relate to this little cicada. This may be a picture book, but it’s not just for children. Adults will pour over these illustrations and marvel at how beautiful this book is. The ending of the book even allows for some humour!